Enchanting. 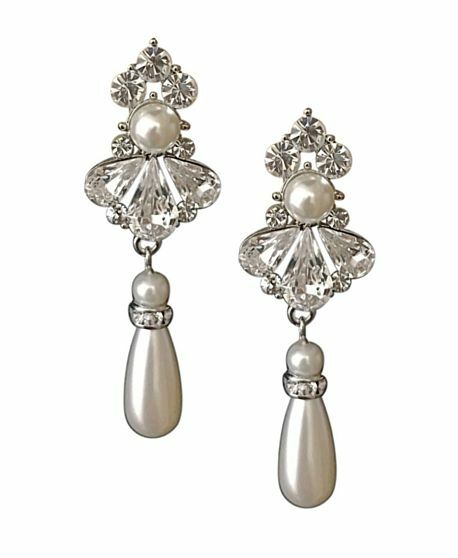 Elegant and utterly dazzling, these ornate earrings feature simulated ivory pearls and clear crystals set within a high quality silver finish. Earring size is 1.5cm wide at the widest point and 4.5cm long.